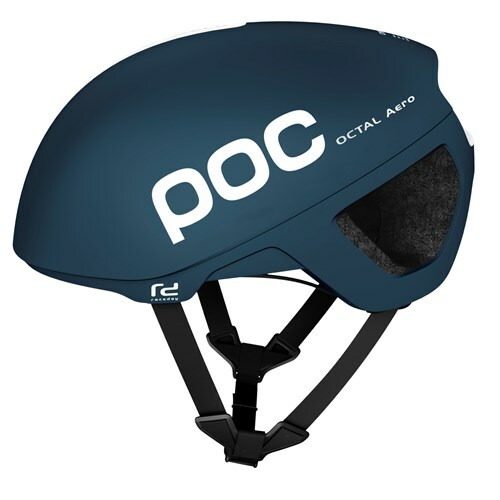 POC Octal Aero is based on the award-winning POC, but Octal model was further developed for aerodynamic performance to be used where low-resistance provei is fundamental without sacrificing safety, weight or comfort. 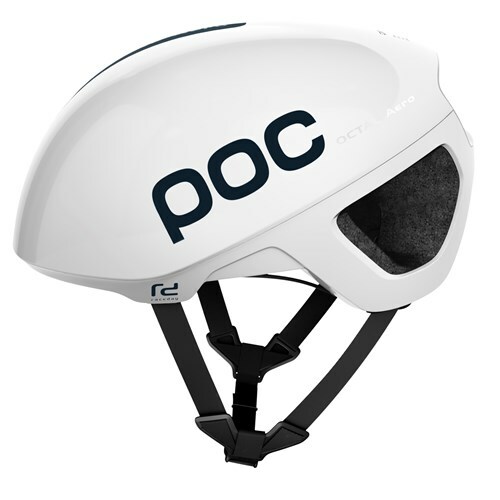 The POC helmet AERO OCTAL RACEDAY provides more coverage and additional protection of temples and the back of the head. 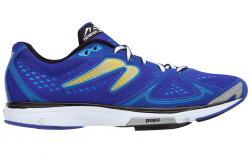 To further enhance security, the EPS liner is thicker in more exposed areas and is covered by external PC shell. 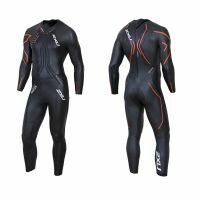 Ultralight regulation system ensures a secure and comfortable fit and Coolbest inner padding helps to reduce the temperature in the interface between the helmet and your head. 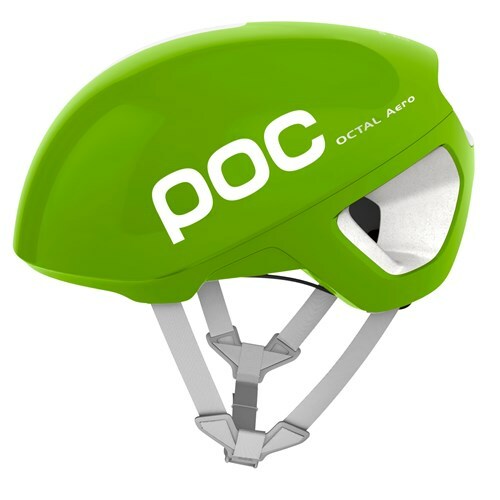 Octal Aero is based on the award winning helmet Octal, but has been developed further for aerodynamic and performance to be used in time trial and events where low drag is crucial, without sacrificing safety, weight or comfort. 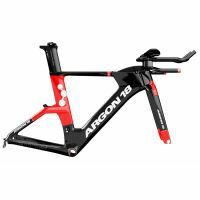 The unique and fully wrapped shell unibody construction functions as a monocoque and enhances the safety properties and construction integrity of the helmet while maintaining low weight. 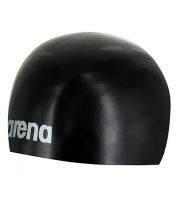 The ultralight size adjustment system ensures a comfortable and secure fit and the internal padding Coolbest helps reduce the temperatures in the interface between the helmet and your head.